Come and pray. 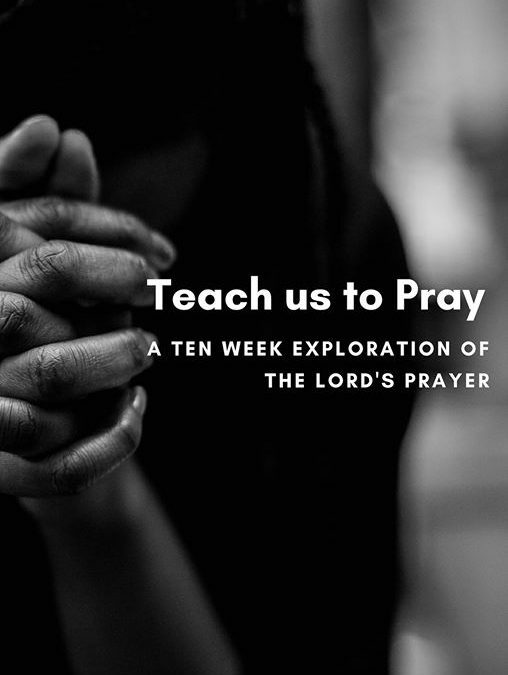 Until Holy Week, we are looking at the most famous prayer — the Lord’s Prayer — together. This will, we begin at looking at what it means to pray, “Your Kingdom Come.” This week is led by Carlton Deal from The Well. Silence. Sung psalms. Ancient chants. Emotive praise. Poetry. Contemplation. There are many ways to pray. Across the various Christian traditions, people have practised and developed a multitude of avenues into prayer. In this portrait of Christianity, every one can find a place and get learn to experience the presence of God in different ways. Come and sit in silence. Come and sing contemporary praises. Come and sing ancient hymns. Come and imagine your place in the story of the Scriptures. Come and pray in the different ways that Christians have over the millennia. As always, after the Ecumenical Prayer, there be lunch at the Chapel to which you are warmly invited.